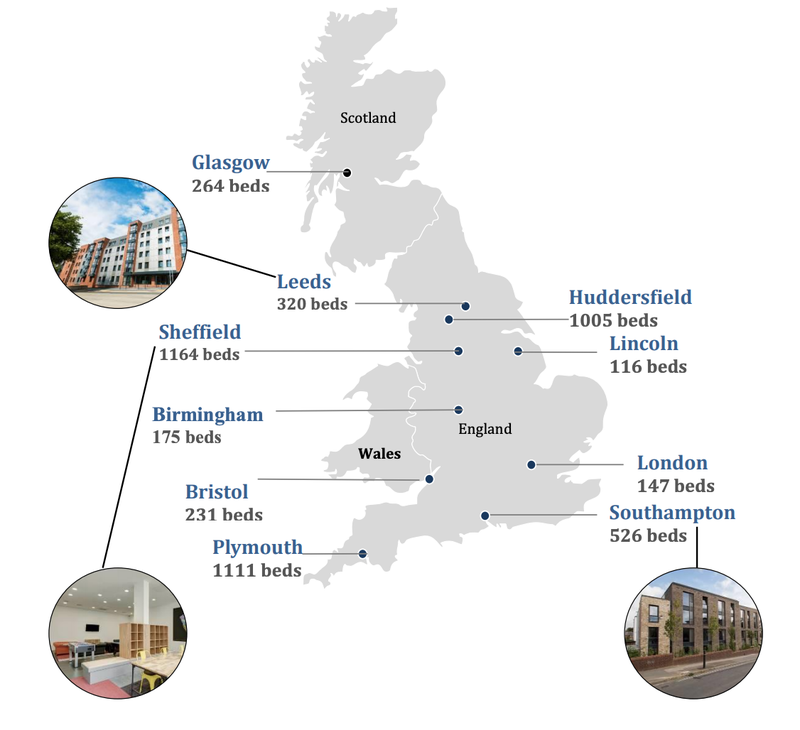 The portfolio will have a total capacity of 1,243 beds across Southampton, Sheffield and Leeds, with occupancy rates in excess of 90%. We note that the portfolio comes with a rental guarantee that covers the 2018/2019 and 2019/2020 academic years. We believe that this asset should come at a ~6% NPI yield, and could be funded with a LTV ratio of ~55-65% at a low 2% cost of debt handle. This acquisition is not surprising, given that management has signaled its intention to bulk up its presence in the UK PBSA scene for a while now. 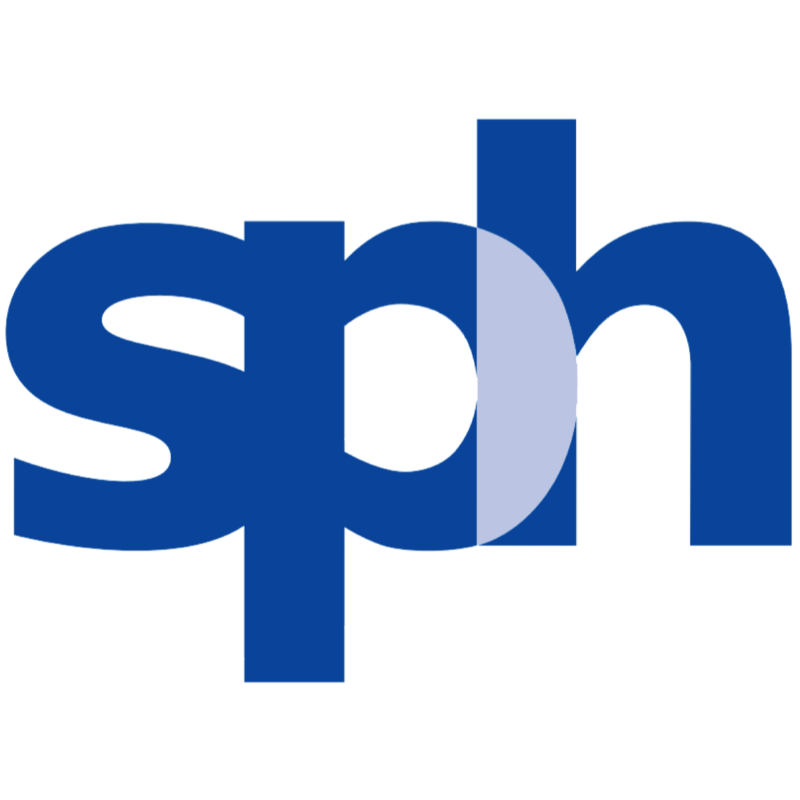 All considered, SPH’s PBSA portfolio will now have a total capacity of over 5,000 beds across 220 assets in 10 cities. We maintain our HOLD rating and Fair Value estimate of S$2.55 for now.